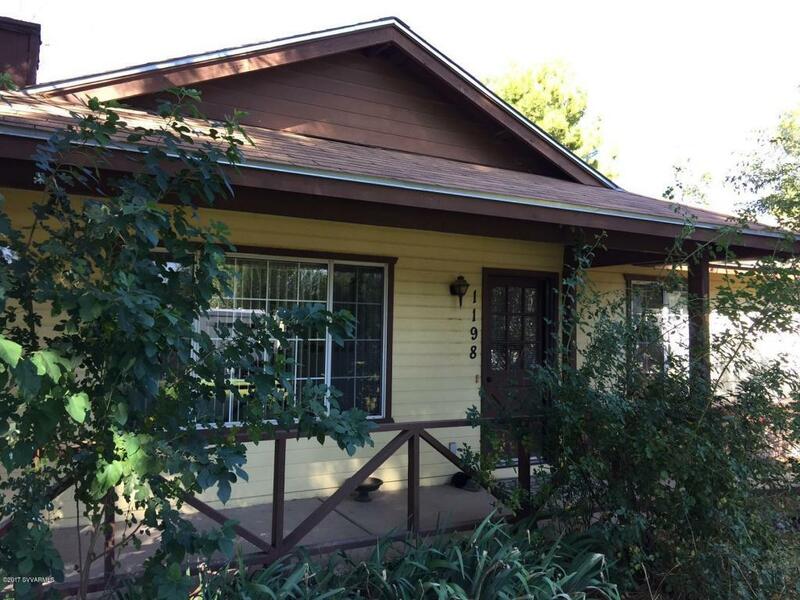 Home sweet home, this lovely house offers three bedrooms, two bath and a full garage. It sits on almost an acre of ditch irrigated land in the very heart of the greenbelt. The home is in excellent condition and is ready to move into. Beautiful shade and fruit trees (plum and apricot) make sitting out on the front or back porches a joy. There's also a horse corral with shade cover on the property.